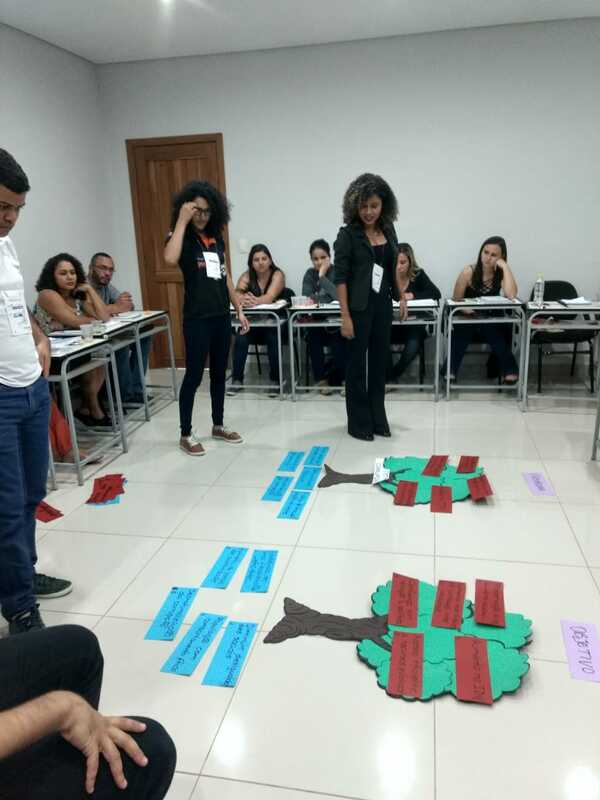 The PMD Pro 1 Training took place between July 10 and 13 in Araçuaí (Minas Gerais state) for professionals from 15 ChildFund Brasil local partners located in Vale do Jequitinhonha and Belo Horizonte (Minas Gerais state). 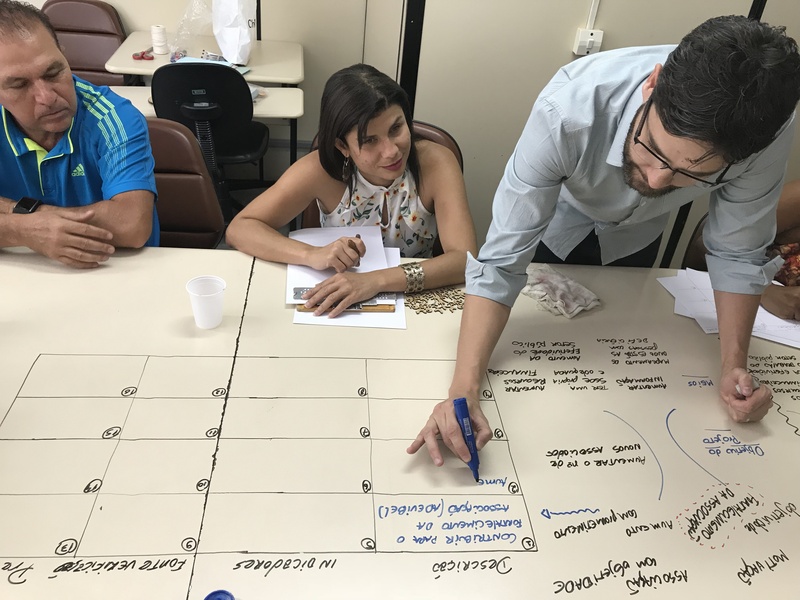 The training was facilitated by project advisors Saulo Esteves, Michel Ferreira and José Wendel. The training ended with the certification exam for 25 participants on Friday (07/13). Saulo Esteves, Project Advisor from Vale de Jequitinhonha, the training leader, said: “The objective of the moment was to enable the certification of the social organizations participants in PMD Pro and to improve the learning of the tools so that the participants can apply them and / or co-create them in their organizations and communities. 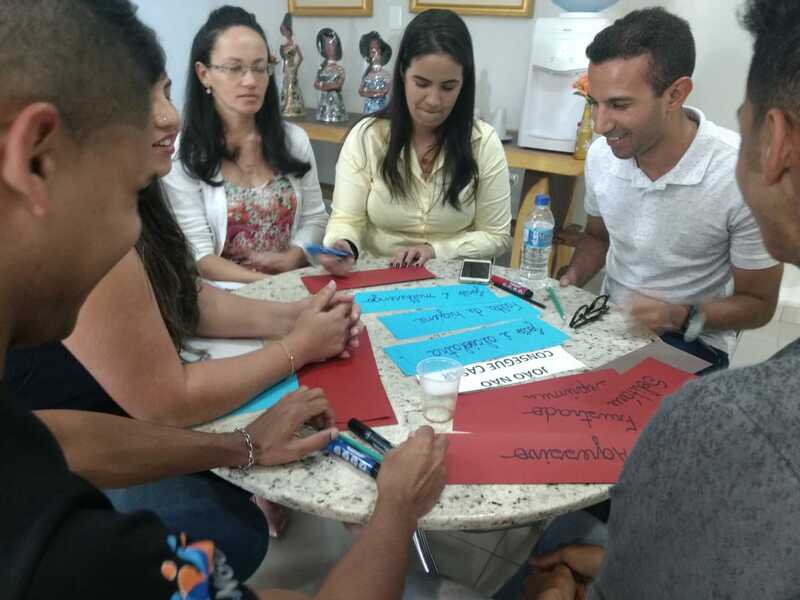 ” He also said that, during the training, participants “focused” on the moments of the classes, simulations, problem solving and practical integrative activities carried out focusing on the tools knowledge. While the challenges confronting development projects are extensive and complex, they are by no means exclusive to projects managed in the development sector. 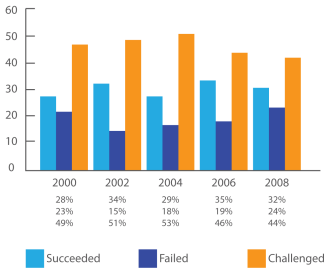 Year after year, the Chaos Report results indicate that the majority of IT projects surveyed by the Standish Group are assessed as “challenged” or “failed” and only a relatively small percentage are considered to have “succeeded.” In 2008, for example, the percentage of unqualified project successes was 32%; failures (defined as projects abandoned midstream) were 24%, and the remaining 44% of projects were completed but “challenged” by cost overruns, calendar delays, and/or failed to deliver all the project products or services. 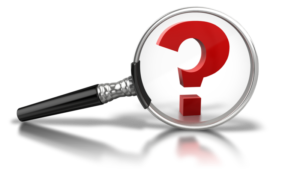 According to the analysis of the 2009 Chaos Report, there are three issues that most frequently result in challenged projects². PM4NGOs is here to help you to develop your skills and experience as a project or program manager. You’ve worked hard to get your Certificate, but what comes next? We are considering starting professional development program for all PMD Pro and PgMD Pro professionals. It will be called PMD+ and will aim to support you in developing your career, to become better at what you do and gain greater satisfaction from your job. PMD+ will be managed through a new website. You will be invited to register. 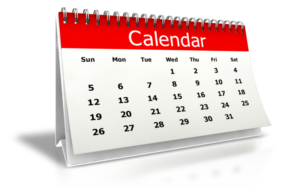 We will provide a menu of project and program related activities, some formal, such as webinars and mentoring, some informal, such as posting a report on our forum of a recent project you have worked on. You will log your activities on the website, reflecting on how these activities have helped develop your project or program capabilities. You will earn a badge when you have completed the required amount of professional development for the year. We will also provide a list of competencies that are needed by project and program managers. You can rate yourself against these competencies to decide the areas you would like to develop over the next year and create a development plan, discussing it with your line manager or a mentor. Thanks for your help. We will let you know what happens.